Whether you are a Cryptocurrency Broker, Exchanges, Crypto Sellers or Wallets website, Cryptocurrency SEO will specifically help you to get more organic traffic within this niche. Since the chance in Crypto Advertising, qualified SEO traffic is now the main driver of growth, sales and customer acquisition for any cryptocurrency related website. The cryptocurrency industry has brought about notable change in the business world. Many different traditional business strategies, marketing campaigns, and financial structures have been brought to extinction or rendered obsolete through the new cryptotechnologies. Globally, the cryptocurrency market is increasing exponentially! 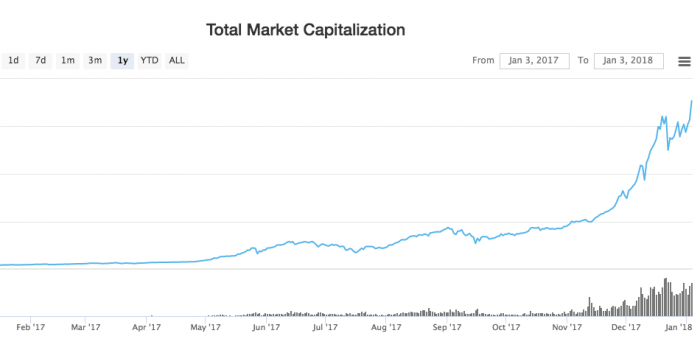 In January 2018 (see graph below), the crypto market value has grown to 700 billion US dollars. It represents a huge opportunity of capitalisation as well as a new way of doing business all over the world. Cryptocurrency SEO is the combination of both worlds: the Cryptocurrency industry (Broker, Exchanges, Sellers or Wallets or any business related to any digital currency) and the digital marketing strategy SEO (Search Engine Optimisation). The SEO for cryptocurrency businesses or websites will bring results with more sustainability on medium and long-term by focusing on organic traffic – the most qualified and converting traffic for your business and customers' behavior when looking for your services online. Why is Cryptocurrency SEO necessary? As you might already know, the biggest players in the digital industry have banned any cryptocurrency and ICO ads. Making it exceedingly difficult for business to advertise themselves in an accustomed way or with more traditional digital marketing techniques. Since January 2018, with Facebook banning all ads for cryptocurrency and ICO because according to them, they are "frequently associated with misleading or deceptive practices". Then, in March, Google also announced a cryptocurrency ban that will go into effect in June across all of its platforms (YouTube, etc.). Moreover, Snapchat, Twitter, and MailChimp also followed. On the other side, Reddit has been banning cryptocurrency ads since 2016. That is why we developped a service dedicated to the crypto industry! 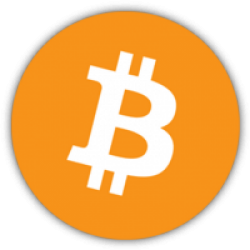 Cryptocurrency SEO will allow you to make your website appear higher on the search results pages and thus aquire more visibility online and consequently more traffic and customers! Crypto SEO is the best solution to counter the negative effects of the paid advertising ban all over the main digital advertising platforms. How can we help you driving more sales with Cryptocurrency SEO? 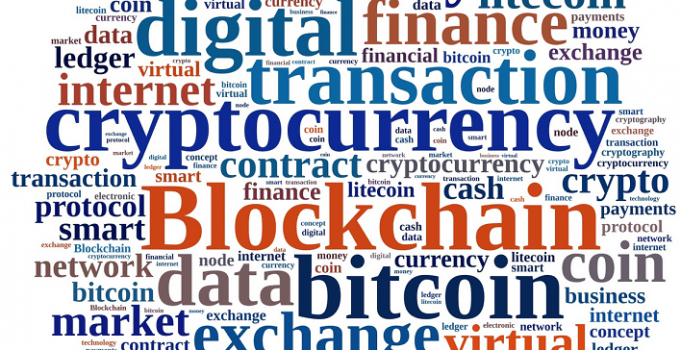 The first necessary step of any successful cryptocurrency SEO strategy is to understand the keywords of your target audience uses when they are searching for your services online. We analyze and adapt your content to appeal to customers and search engines. Your crypto website contents need to represent relevant keywords related to what you are selling. How the pages on your cryptocurrency website are organized and structured — is an important SEO consideration because the average cryptocurrency site tends to have significantly more technical information than an average website which might be scary for the "crypto beginners". The most effective way to get authority and SEO ranking for your cryptocurrency website. We will build your backlink profile within your niche to increase your website popularity and achieve better rankings to get more traffic and sales. We are here to help you discover the full potential of your crypto related business and reach your goals by using the power of crypto SEO! We have experience with cryptocurrency Blogs, Sellers and Exchange! Drop us a line to know more about our cryptocurrency SEO services.